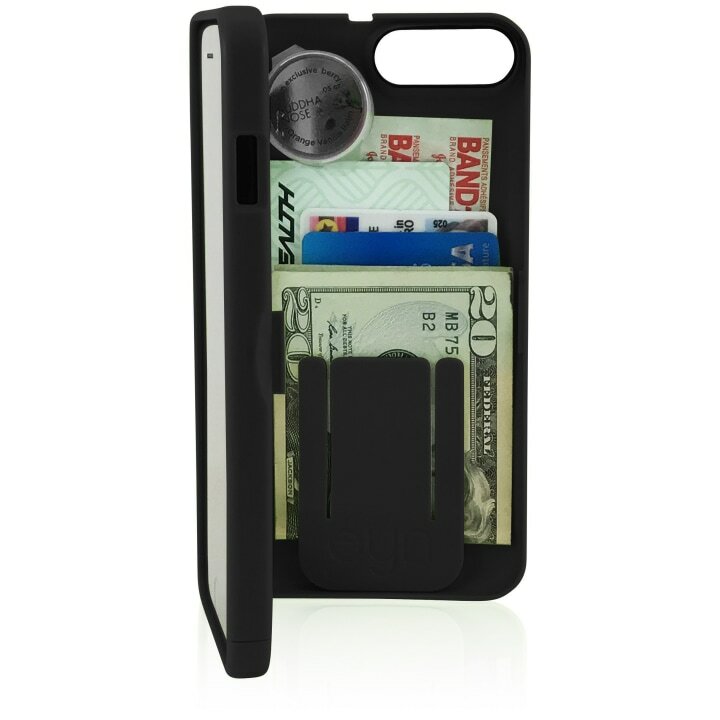 Carry your loose change, license and credit cards right on your phone. If you hate carrying around a bag to hold all your necessities, this deal might be for you. 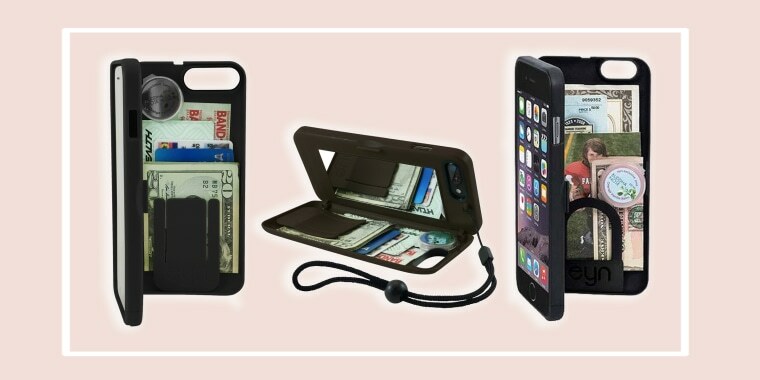 Today's deal is 25 percent off Eyn wallet smartphone cases with the code EYN25TODAY. Usually, these cases range from $5 to $29 (depending on the phone), but with our exclusive discount code, you can score a phone case starting at $3.75. 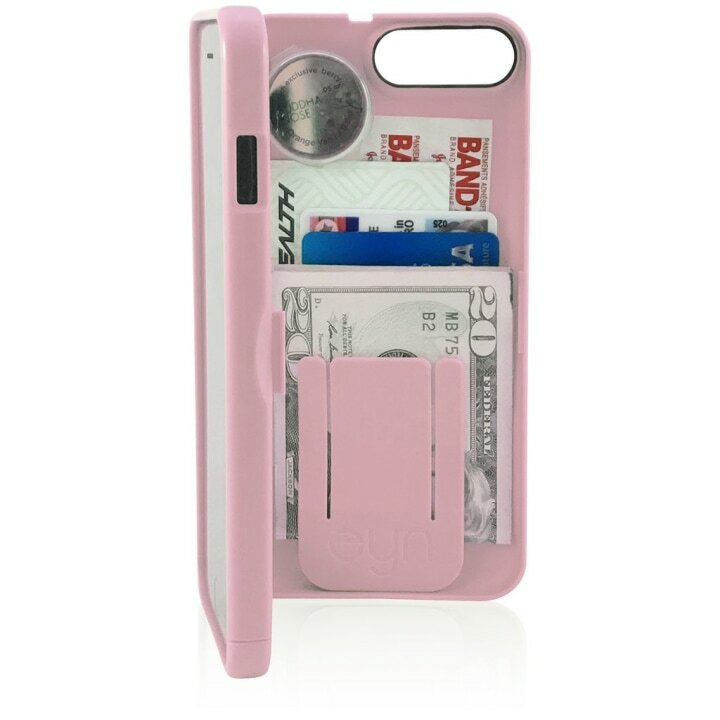 Go to the TODAY page on the Eyn website (eyn.com) to shop all the phone cases in one place. It includes a Samsung option. We've highlighted two of the most popular options below. The brand's name, Eyn, stands for "everything you need" because the cases each feature a storage compartment to hold ID cards, credit cards, cash and even lip balm or sunscreen. They also have mirrors inside and wrist straps for added utility. Plus, the case doubles as a kickstand.